We’re all guilty of letting old, unused possessions mount up; ignoring them for years on end. But when the time comes to move property in Battersea, what do you do with that old junk then? That’s where we come in. Go Rubbish Go. 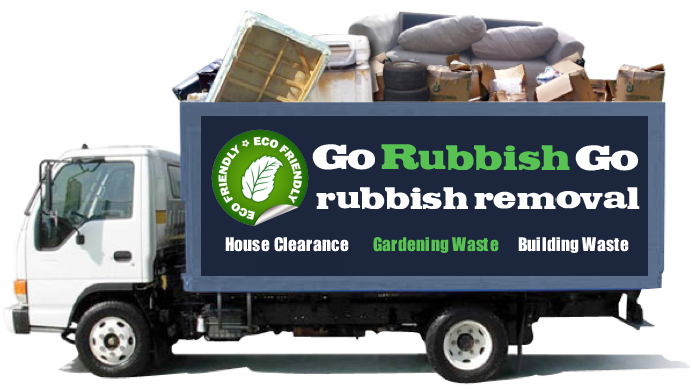 is a rubbish removal company servicing the SW11 and SW8 areas that specializes in all variations of Battersea rubbish removal. We work hard to ensure that you are left with nothing but a clear, empty space and peace of mind that your waste is being disposed of correctly. Our team of Battersea waste removal specialists have undertaken extensive training to ensure that they are able to carry and move heavy equipment and furniture without inflicting harm on themselves, so why risk trying it yourself? Call us today on 020 8610 9182 and book our SW11 waste clearance! Not only do we offer home clearance, but we can also provide you with garden waste disposal, loft clearance, office clearance and even builders waste clearance. As a team of professionals, we work hard to keep our standards high and our prices low to ensure that the service we provide to our customers offers the best possible value for money – so don’t miss out, book today! 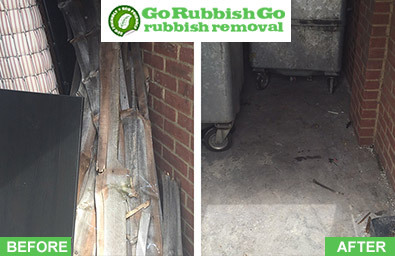 Let Us Take Care Of Your Battersea Rubbish Removal For You! Our professionals are trained to dispose of your junk appropriately. 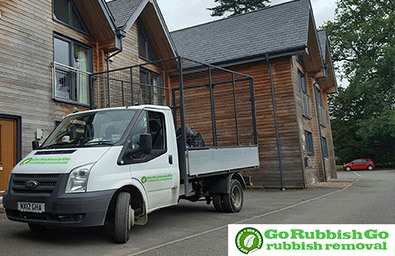 As rubbish disposal Battersea professionals, our company understands the importance of consideration for the environment when disposing of your waste items. Whether it is old furniture, or ancient electrical appliances, we always try our best to find a place to re-use your items, and ensure that throwing them away entirely is always the last resort. 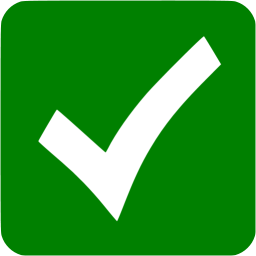 Our fully qualified professionals are experienced and have knowledge of how to dispose of different types of material and items in the SW8 region. We work hard as a team to keep waste to an absolute minimum, and try our best to recycle wherever possible. Couldn’t have hired a better SW11 waste clearance company! I live in Battersea and dealing with rubbish is quite difficult for me. They disposed of all my junk – heavy appliances, bulky furniture, old toys and whatever you can think of. The service was great and the price I paid was more than good. Our Battersea Waste Collection Services Are Always There For You! Besides saving the environment, booking with Go Rubbish Go. will save you a lot of time. Our team work on a tight schedule which enables us to get our job done quickly and efficiently without wasting a single minute of your day. We also aim to save you money, as our waste disposal SW11 service provides all of the equipment that is needed to efficiently clear your property. So you won’t need to worry about the expense of skip hire, as we’ve got all of those issues covered for you. 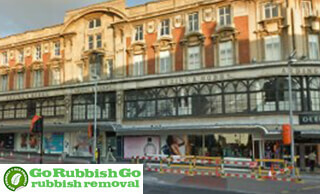 If you need help clearing space in your SW11 property, our rubbish clearance in Battersea, SW11 could be just for you! Call us now on 020 8610 9182 for more information and a free estimate! We want you to at least give us a chance to show you how great our waste disposal SW11 service is here at Go Rubbish Go. If you need any type of waste collection in Battersea, you can depend on us entirely. There is no need for you to wait around at all because we are always here, ready and waiting to fulfill your every need. Just call us on 020 8610 9182 if you like what you hear and would like to book soon. You will receive a bonus free quote when you call us now. Don’t wait around. The waste is only going to keep increasing. Let us handle the job for you and you will see just how fantastic we are as a company. Don’t let one little thing get in the way. That rubbish all around you needs to be cleared away for good. When you book with us, you can wave goodbye to your old furniture, mattresses and other old and unused things. Battersea sits comfortably in the London borough of Wandsworth. It is home to Northcote road, within which the majority of the area’s shops and boutiques are located. The area also plays host to a market that runs every Monday to Saturday, and turns the entire street into a centre for entertainment. This attraction is one that is not only a hit with local residents, but is largely enjoyed by visitors to the area too. The area of Battersea is a largely residential town, and home to a large quantity of young families. For this reason, the area is well known for boasting great schools. Apart from these attractions and qualities, Battersea is home to Battersea Park – a 200 acre green space on the south bank of the River Thames. The park houses a small children’s zoo and a boating lake, providing it with all of the features for a good family day out.